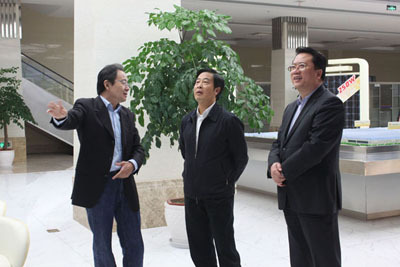 Few days ago, Li Jianhong, CEO of State-Owned Enterprise China Merchants Group, came to Zhongli for visit. Changshu Party Secretary Hui Jianlin attended the meeting, Shajiabang town party secretary Zhang Jianqiang, Zhongli CEO Wang Boxing was accompanied to visit Zhongli Talesun Solar. Li Jianhong visited Zhongli Talesun production site, after got a comprehensive understanding of developmentsof Talesun, Li highly appraised Talesun’s automatic production line, scientific management and differentiation philosophy, especially those excellent results achieved in depression of global PV industry. Zhongli Talesun has cooperated with China Merchants Group for a long time, Talesun holds 5.66% share of China Merchants New Energy Holdings Co., Ltd, which is a subsidiary of China Merchants Group, it has been successfully backdoor listed in Hong Kong in first half year. Last year, Talesun and China Merchants New Energy has signed a joint development agreement for 3 years 1GW PV power plant, in 2012 we have successfully developed a 120 MW PV power plant, in next two years, we are planning to develop hundreds of MW solar photovoltaic power stations in both domestic and overseas. 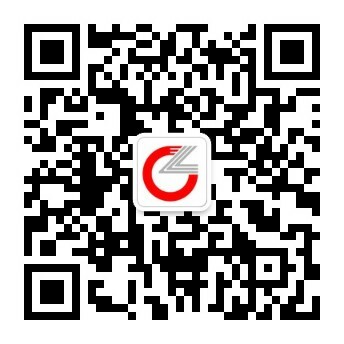 Talesun and China Merchants New Energy already has world calss solar photovoltaic power plant innovation and development capabilities, our cooperation shows combination of advantages, to create most professional, most powerful operating platform for global solar PV power plants, for the community of wonderful green environment.